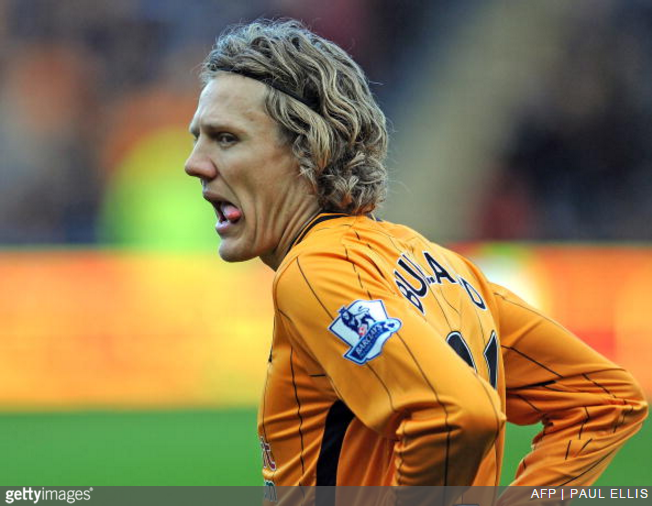 There’s little denying that Jimmy Bullard, a massive bloomin’ wally-britches though he may be, was a half-decent midfielder on his day. However, it would appear that there was little wonder the former Hull City man always played with a gigantic grin across his face, especially if his latest claims are to be believed. 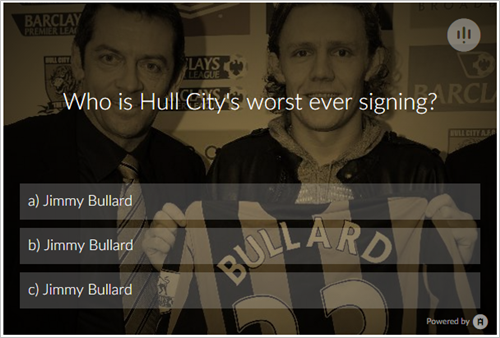 Appearing on the Magic Sponge podcast (via Hull Daily Mail), Bullard revealed that he earned several hundred thousand pounds more than he should have during his three-year stint at The Tigers after a misprint in his contract left him earning £15,000-a-week more than originally agreed. I was doing my contract with my dad but I had my agent there. We had the chat before with the club, he’s obviously gone away to talk to the club, and the contract was £40,000 a week. And I was like ‘yeah, blinding contract, let’s sign it. As I’ve signed it, I blew it dry, and then I read under it as well, another £5,000 or £6,000 per appearance, whatever it was. And he’s said: ‘Yeah, just sign it, just sign it’, and I blew that dry [too]. This club is chucking it away like confetti, that’s a joke. So I was on £55,000 a week from £40,000. Amazing contract, amazing. And I’m celebrating to this f**king day! Thank you Hull City, for changing my life. I’m dropping cash everywhere, I’m bleeding cash. What a bloody palaver. It’s Seth Johnson at Leeds all over again. At least our Jimmy remained humble with it. Yep, we think we get the gist. And there was me thinking Bullard not only had the looks of an aborted fetus but the intelligence of one too.